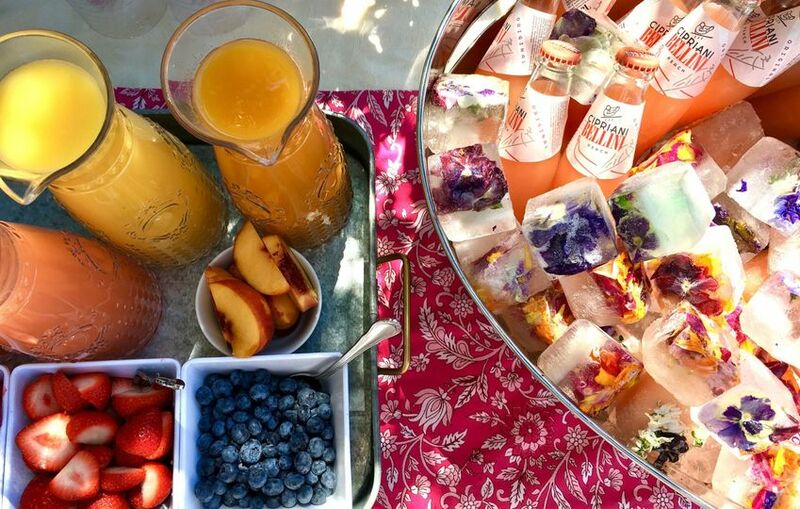 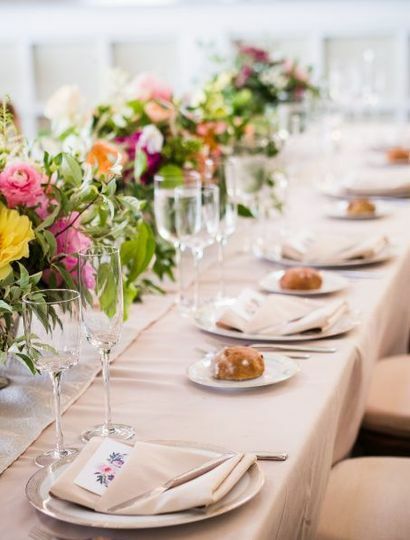 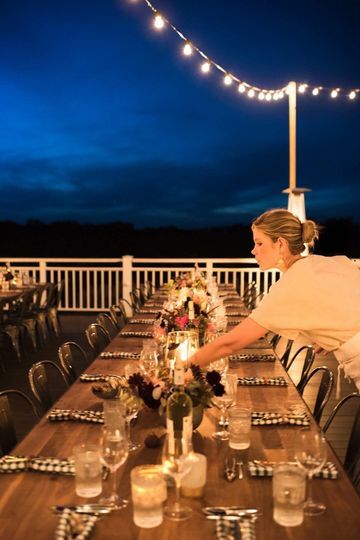 Lombardi’s Love Lane Market is a catering company based out of Mattituck, New York that serves the Long Island region. 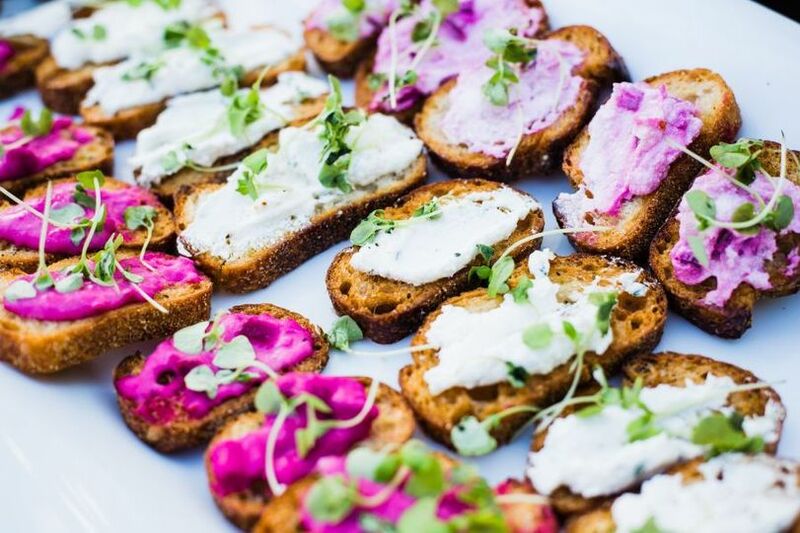 This catering company makes simple, tasty dishes based on Mamma Lombardi’s own special recipes. 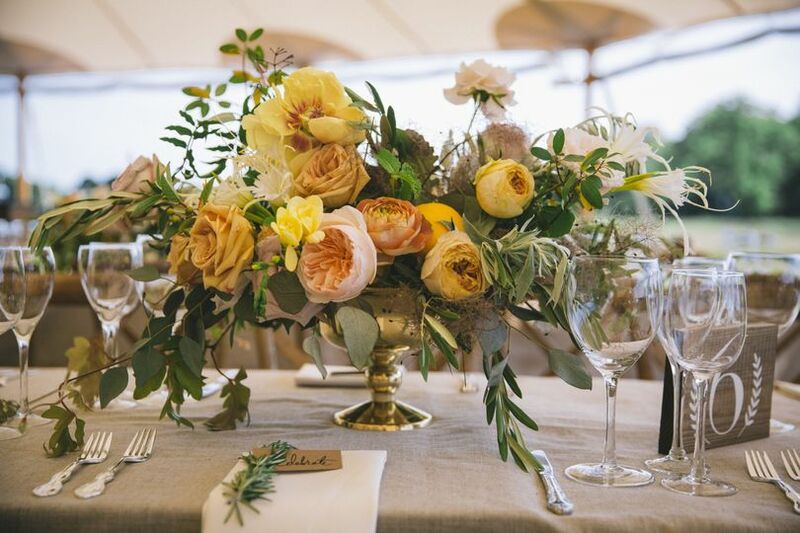 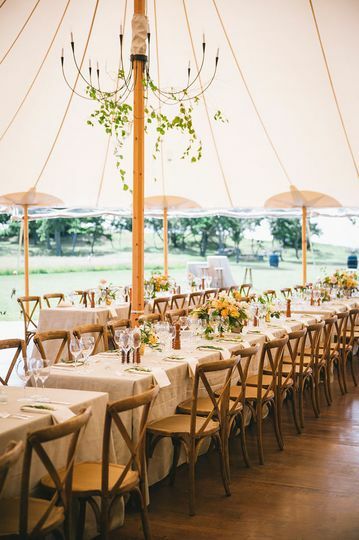 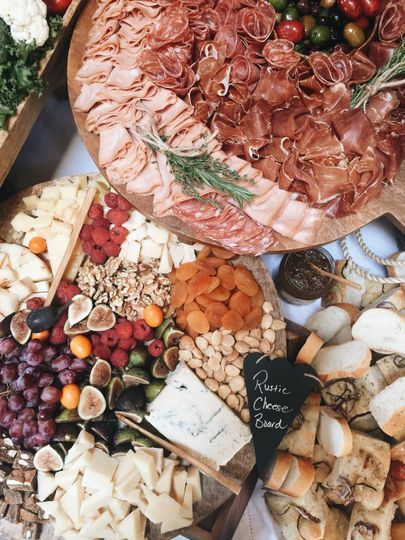 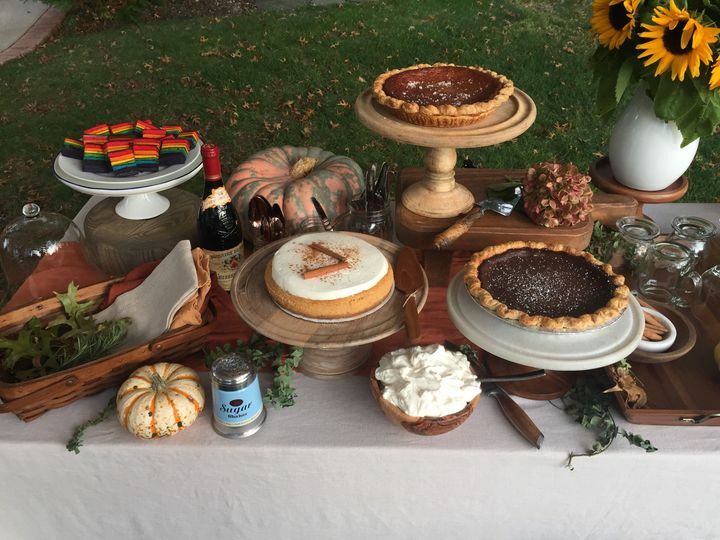 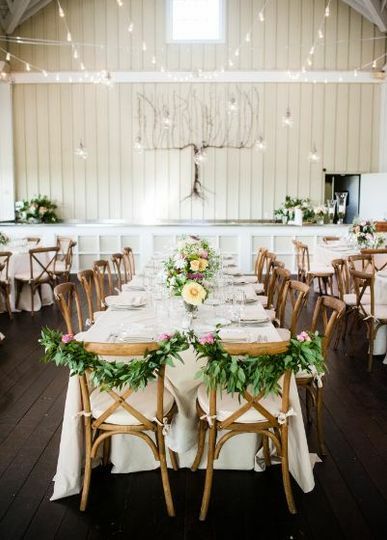 Lombardi’s Love Lane Market promises to work with couples to create a customized menu built special for their wedding day, as well as keep to North Fork tradition and use quality local ingredients to construct mouthwatering dishes.